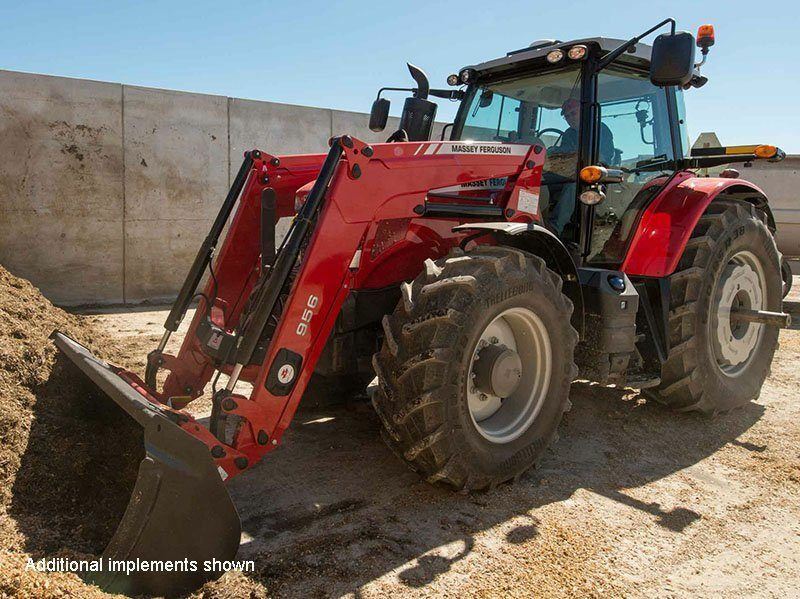 CAPABILITY: Whether you’re planting and tilling or working livestock, dairy or hay, the 6600 series has plenty of muscle - with 4WD standard. 4-CYLINDER 4.9L AGCO POWER™ ENGINE: This is the most powerful Tier 4i compliant off-road 4-cylinder diesel engine in the industry today. COMFORT: With a large, 6-post cab that comes standard, you get to pick your level of comfort. Luxury options include the following items. ARMREST MISSION CONTROL: Choose deluxe or premium seat armrest with transmission control and electronic finger-tip hydraulic valves. SMOOTH RIDE: Enjoy mechanical or hydraulic cab suspension. INNOVATION: One innovative feature of the 6600 Series is your ability to choose a package that delivers all the innovations you need. 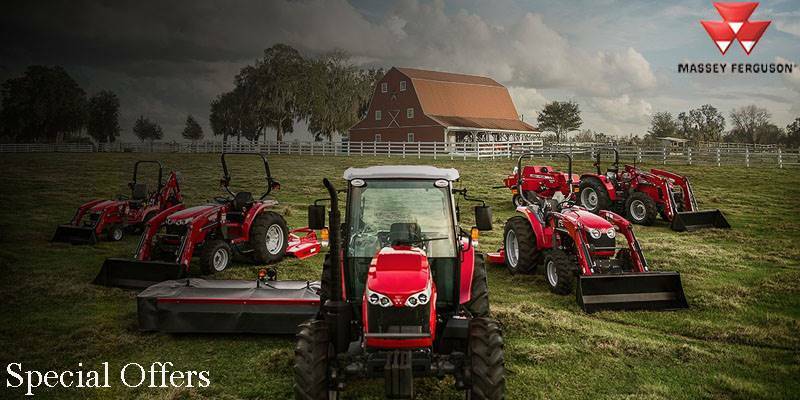 3 CUSTOMER-FOCUSED PACKAGES: Customize the 6600 Series to fit your farm with your choice of Classic, Deluxe and Premium Editions. ADVANCED TRACTOR ELECTRONICS: Set up your day for success with DataTronics and AutoSteer™ capabilities. 11,400 lb. (5,170 kg) @ 24 in.